Police have issued a wanted notice for David King, the husband of the island's latest murder victim, 36-year- old Onica King. 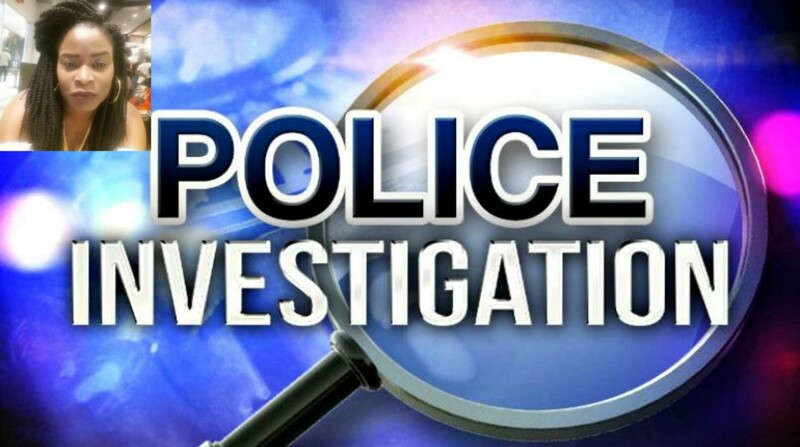 However, his family has said they are clueless to the whereabouts of the 46-year-old father of two and they are worried about him. The circumstances of Onica's death has left the country in shock, especially after a video began circulating on social media showing her lying in a pool of blood as her six year old son and three year old daughter looked on helplessly. 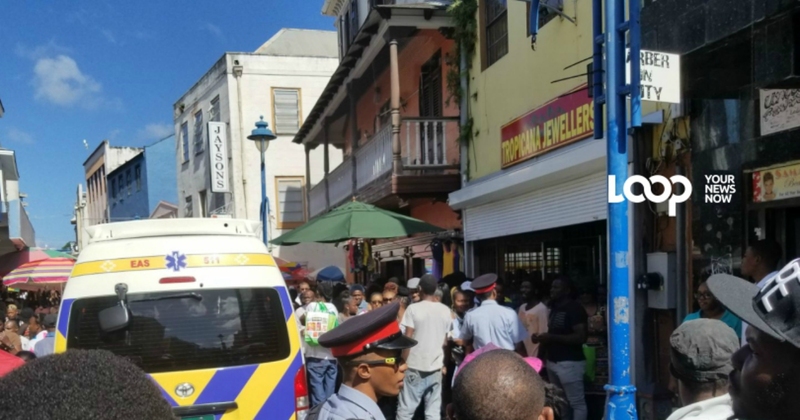 According to police reports, Onica was involved in an altercation with a man shortly before 3:00 pm in #41 Mandela Plaza, Swan Street, The City on Saturday. 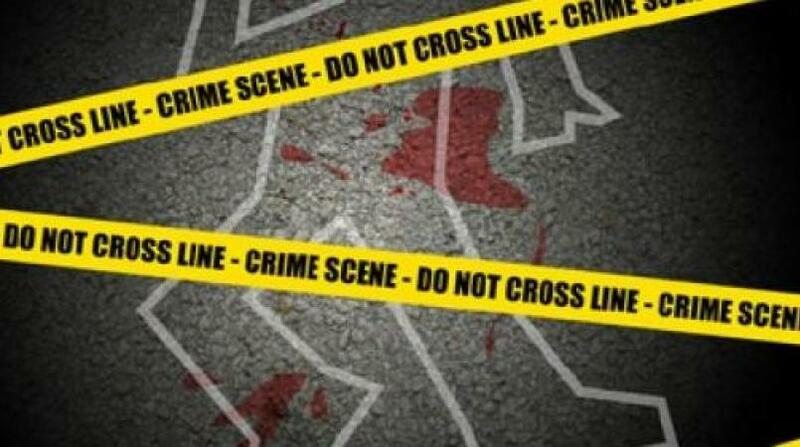 She was stabbed about the body and succumbed to her injuries on the scene. 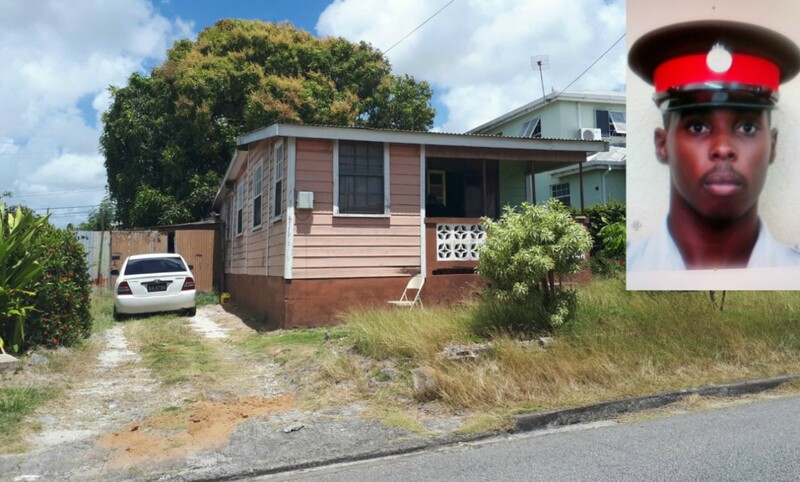 A visit by Loop News to the home of the married couple would provide little information as to the nature of the relationship between Onica, a Guyanese national and David, a Barbadian. The Leadvale Christ Church community was occupied by many of David's relatives, including his mother, uncles, aunts and other extended family but as to the circumstances which led to the death of their in-law and their relative now being a wanted man by police- they could only speculate. His uncle Gabriel King, who lives next door to the married couple of eight years, described David as a family man who would handle most of the household duties including cleaning, washing, preparation of meals and managing the two small children. He said both Onica and his nephew were very quiet and kept to themselves most of the time. "He don't do no talking, if he talk five words he talk nuff [sic]. And the girl [Onica] don't do no talking either." When questioned as to whether there had been a domestic dispute between the couple, his uncle said he was not aware of any, neither had he heard any disturbances at the home leading up to the incident. "I don’t know if there was a fight but police went here and move out she [Onica] things. I ain't know what going on man." He further revealed Onica moved out of the house last Tuesday and it was two days later she and police returned to the home to remove additional belongings, including furniture, from the residence. He said he has not seen David since he left home on Saturday morning. He also said relatives have been trying to contact him via mobile but have been unable to reach him. He added, the family is in shock and still trying to come to grips with Onica's death. But more than that they desperately want to know what happened to David. "I hear my sister say if I know that David wife dead, that David kill he wife? I said 'what?' because I couldn't understand." A resident in Leadvale who is close to the family and asked not to be named said she knew David from a child. While she admitted she did not know much about the couple, she said David was dedicated to his family. The resident said she saw David the morning of the incident when he came to her residence with the two children to purchase a beverage. She said David and the children then went to board a bus to The City. 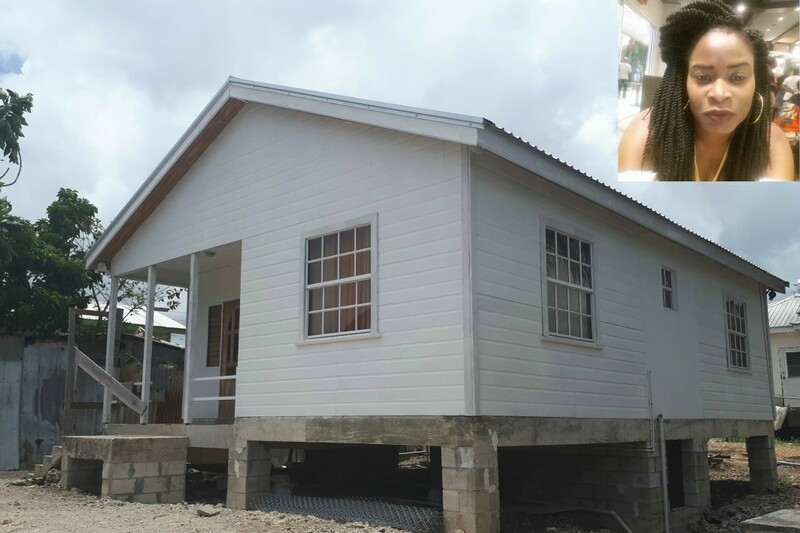 Loop News was informed the children are now in the care of Onica's sister who resides in Government Hill, St. Michael.